If you have been following my blog for any length of time, you will know that I occasionally do posts titled “My Favorite Things” sharing 5 things I am loving right now. In the past, I have raved about the book “Present Over Perfect”, Dateboxes with Ed, puzzles, Black Friday ads, having a laundry room in our basement (which we don’t have anymore and I miss 🙁 ), Halo Top ice cream, Motivated Mom’s Chore Planner, Kanki Japanese Restaurant, and so much more. The last time I did a post like this was almost a year ago, so I decided it was time to take it back to the old school. So, without further ado, here is my list…. 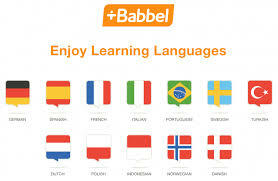 1. the Babbel language app – I took Spanish classes in high school, college, and tried the website Duo Lingo, but even with all of this, I am far from fluent. So, my goal this year, is to become fluent in Spanish (which I mentioned in my goals post a few weeks ago). A money saving website I follow raved about this app and the best part? They were having a great 6-month sale. Well, after doing it for about 6 months, I am still loving it and I am learning so much. I definitely wouldn’t say I am fluent and I for sure need more in person practice, but I am getting so much closer than I have been before. They do all kinds of languages, so if you love learning languages, I highly recommend!! Like I said, I have seen them run sales twice now, so I think you could wait for that and get 6 months for $31…which is great for a paid language app! 2. 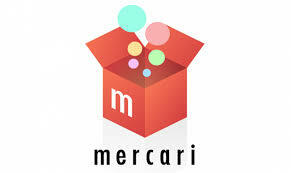 Mercari – This is another app that I have found myself using a ton. After moving to NYC, I quickly discovered how hard it is to sell and buy second-hand and used items here. For one, getting to places to pick things up is more complicated and is often not worth the discount you get versus ordering full price and delivering to your door. Second, for me, if I am going to travel 30-45 minutes to pick up something, I want to know it is in great shape, and unfortunately, a lot of the things I have bought second-hand here aren’t, which discourages me from continuing to do that. Third, consignment shops are almost non-existent here. Fourth, people do Craigs List for big items, but for buying small items, it isn’t worth listing. So, I found this app that someone had recommended which works similar to Craigs List and sells small things (and big things) from all around the country. You can make an offer on items, ask questions, get more pictures, and after you buy, you have to confirm that the item is in good shape before you are stuck with a final sale. So, if something isn’t in great shape, you can return it free of charge to the seller. Plus, you always have to rate the buyer (and the seller) after purchases, so you know how trustworthy the people are you are buying from. I have bought lots of kids shoes and clothes from the website and have never had a problem – most things are good as new! 3. Ramen – Sure, I had ramen noodles as a pour college student, but until moving to NYC, I had never had real, authentic Japanese ramen. Let me just tell you, it is soooo good! 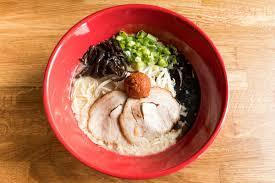 There is a restaurant in NYC named Ippudo that has the best ramen I have ever tried. If you haven’t tried real ramen, you are missing out! 4. Plan to Eat menu planning service – Again, another app (well, its a website too) – whoa, I usually am not all about apps, but it is working out that way this time. A friend told me about this at our Baltimore Winter Conference – actually, while we were waiting for students to start coming in to register them for housing, she jumped online, planned her whole menu for the week when they returned, and had a whole shopping list made for the store. I was so impressed. So, I began thinking, how great would it be if most of my menus were online, I could list out our menu plan for the whole week no matter where I was (even if I didn’t have my recipe book), Ed could log in to see recipes and the menu plan too, and I had a whole shopping list being automatically made as I listed out what recipe I wanted for each night. And, if I sent him to the store for some last minute things, he could just pull up the shopping list to see what we needed. I have been doing it for 3-4 weeks now and I LOVE it! I love that I can be anywhere and pull up to see what I am having that night. I love that I have forgotten way less things from the grocery store for menus because they automatically list everything. I love that I can even separate my shopping list into different stores so I know what I need from each store. I love that I can pull up the recipes with a click of my finger and if I needed to change and add a recipe while I was out and didn’t have the actual recipe, I could pull it up on Plan to Eat and buy what I needed. I love that as I find recipes I like online, I can just import then and then add to my week without having to retype everything or pull up the website. It is fabulous! And while it does cost, again, I got a great deal on it which made it reasonable enough for me. Thanks Kiley for recommending it!! 5. Pediatric Urgent Care in NYC – Emerson is going to make all of my brown hairs turn grey. Seriously, this kid just now turned six and has already had a broken foot, broken arm, stitches in her toe, and now, add to that, stitches in her eye. Whew! In NC, when our kids would have needed stitches, we had to go to an adult urgent care or go the children’s hospital. Here, we have an amazing pediatric urgent care that is open 12 pm-12 am (which is amazing considering most things happen with kids after the doctor’s office closes). They are great with the kids, they are quick, and they know what they are doing. I seriously think every one of our kids has been at least once. So, when Emerson had a ugly encounter with our TV stand this past week, the pediatric urgent care came to our rescue! 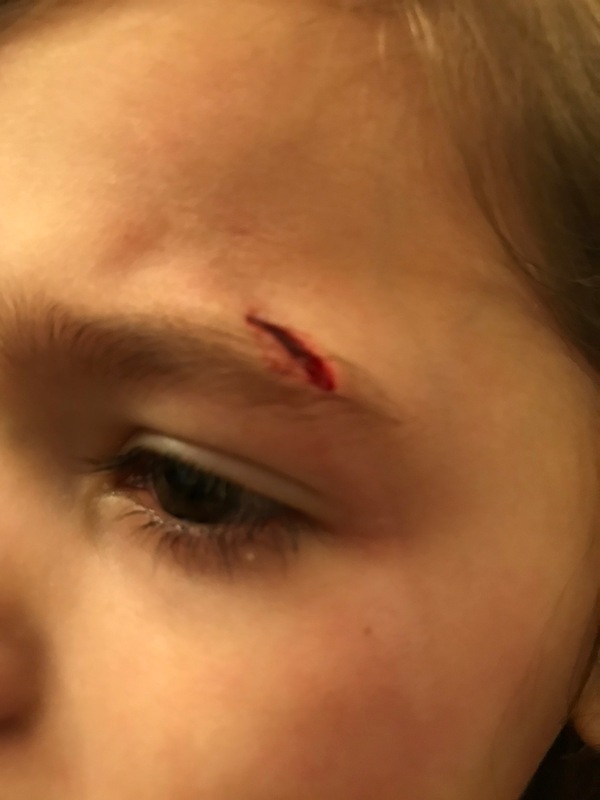 Here was her nasty cut before 3 stitches. This kid. She is totally following the whole second-child stereotype. I don’t know if I am going to make it..haha. I hope you enjoyed reading about my favorite things right now. I would LOVE to hear about those things that you are loving, that are making your life easier or more efficient (outside of Marie Kundo), or that I should absolutely try or include in my life. Leave suggestions! !